Audi will drive the stars to the red carpet at the 69th Berlin International Film Festival in the Audi e-tron (electricity consumption combined in kWh/100 km: 26.2-22.6* (WLTP), 24.6-23.7 (NEDC); CO2 emissions combined in g/km: 0*). In its sixth season as principal sponsor, Audi and the Berlinale will together welcome visitors to the Audi Berlinale Lounge, to dive into the festival experience directly next to the red carpet. From February 7 to 16, the Berlinale Open House program will present varied event formats and exciting discussions with visionaries from the fields of film, culture and business on socially relevant trend topics. 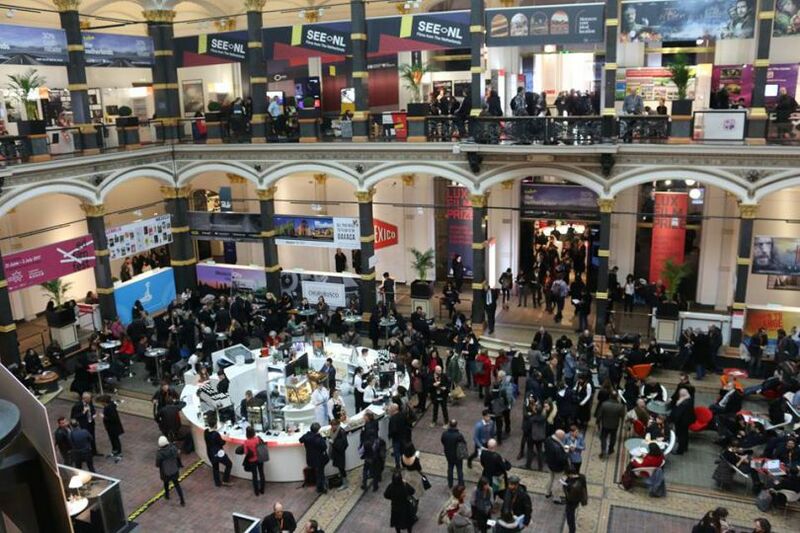 The Audi Berlinale Lounge is open to filmmakers and journalists as well as festival visitors. The Berlin International Film Festival brings together courageous and unconventional filmmakers. They are shaping the changes of our time and breaking new ground with a selfconfident spirit of discovery. “Audi has a close connection with this film scene and is therefore once again promoting dialogue with change makers and creative visionaries by hosting the Berlinale Open House program in the Audi Berlinale Lounge,” says Jason Lusty, Head of Marketing Germany at AUDI AG. The Audi Berlinale Lounge offers a special platform for exchanging ideas and networking. It is a temporary pavilion directly at the red carpet in front of the Berlinale Palast and is open to all festival visitors. Within the framework of the Berlin Open House, Audi and the Berlinale will present discussions with top-level participants, interviews and special events on a daily basis during the festival (February 7 to 16). In the new Electric Minds pre-evening format with moderator Jörg Thadeusz, creative minds from film, culture and society will transfer topics from electric mobility such as voltage, silence and range to other areas of life. At the podcast masterclass, visitors will learn how podcasts can be used effectively from expert Vincent Kittmann, head of the Podstars OMR marketing network. In the evenings, the “Berlinale Lounge Nights” will be held with exclusive concerts and DJ sets. 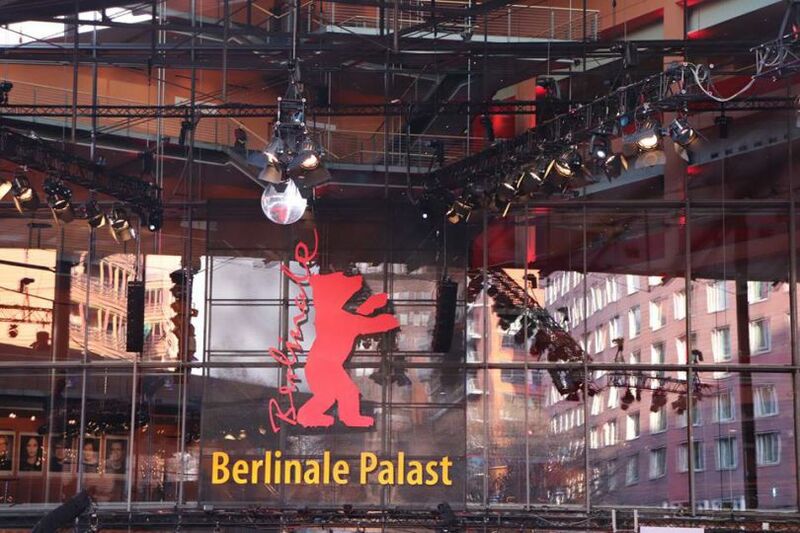 The opening gala and award ceremony of the Berlinale will also be shown there live.